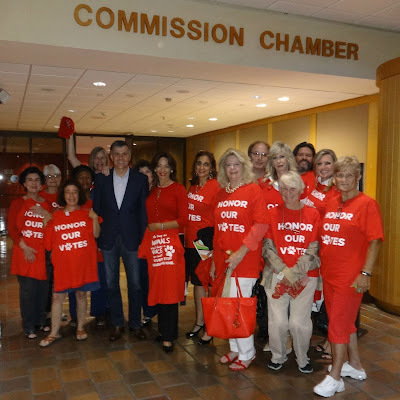 Another Battle Lost for Homeless Pets at County Commission- Aug 26, 2015 ~ Pawsitively Humane, Inc.
Today I had the opportunity to attend a County Commission hearing, yet again, to vote on increased funding for Animal Services and to speak for two minutes. We had hope for many reasons. One of which--today is National Dog Day. To my pleasant surprise, a large group of animal supporters showed up for a start time of 2pm on a Wednesday afternoon at the government center in downtown Miami. Normally there are only 15 people in the audience for these types of meetings. Our supporters filled the seats. There were over 150. It was a sea of red. Red shirts. We were encouraged to wear red to demonstrate our passion, our outrage, and our commitment. However, our agenda item was pushed back and was the last item to be discussed and voted. It was not until 4pm that we had our turn. Only four commissioners were present which was disappointing. But it still allowed for a quorum. The sponsor of the agenda item, Commissioner Xavier Suarez, made initial comments. I was impressed and relieved. He had done his homework and recognized that using one metric to measure a situation that was epidemic levels was grossly deficient. He employed various metrics. Then the audience was permitted to come to the podium to speak (if they signed up in advance). Chairwoman Bell mandated a time limit of 20 minute collectively for everyone to speak. After fifteen advocates made their appeal, I was the last to speak. 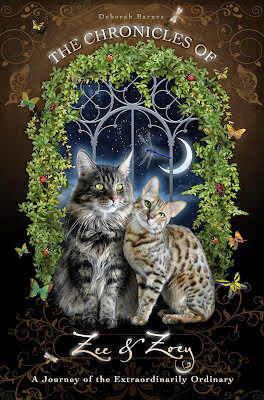 Given that homeless cats outnumber dogs and our specialty, I will use homeless cats as the main example of this blog post. "How they suffer and die, and many times legs had to be amputated. It's less costly to spay and neuter than amputate a leg of a stray pet, care for them and find them a home." Leroy is a downtown Miami cat. He disappeared for several days, a bad sign. When he returned both legs had horrific injuries. Fortunately, we were able to save the one leg. Thankfully he was a friendly stray, not feral, that he could transition to indoor life. His siblings and mother all died of horrific accidents near construction sites and FPL plant. For Leroy's complete story, click here. What is the correlation between spay/neuter and leg amputations? When a stray cat population burgeons in the absence of TNR or spay/neuter, there are more kittens and cats. 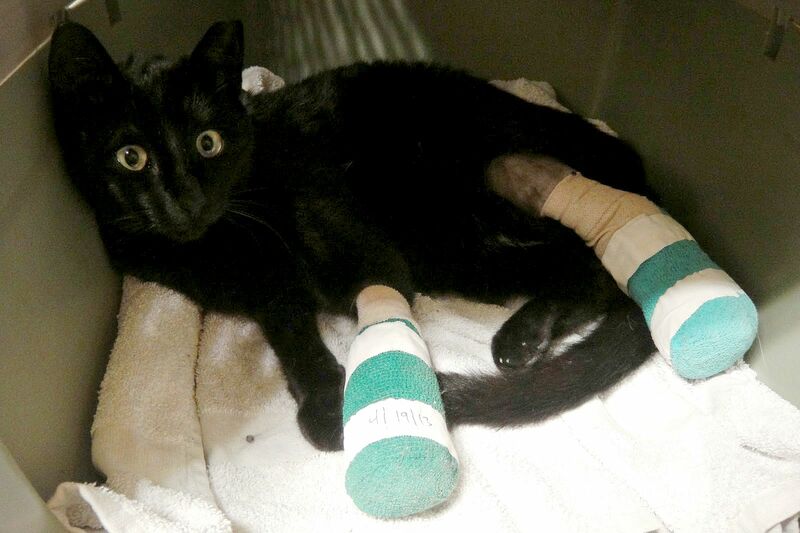 The more cats living around busy streets, the more injuries and suffering. I've seen more than my fair share of leg injuries, and leg amputations. 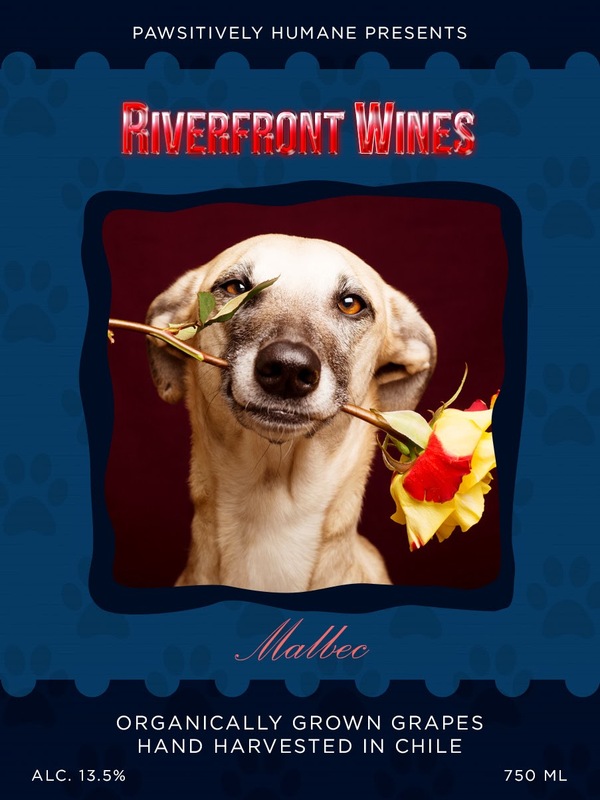 Visit our cat website, Riverfront Cats, for Leroy's story. 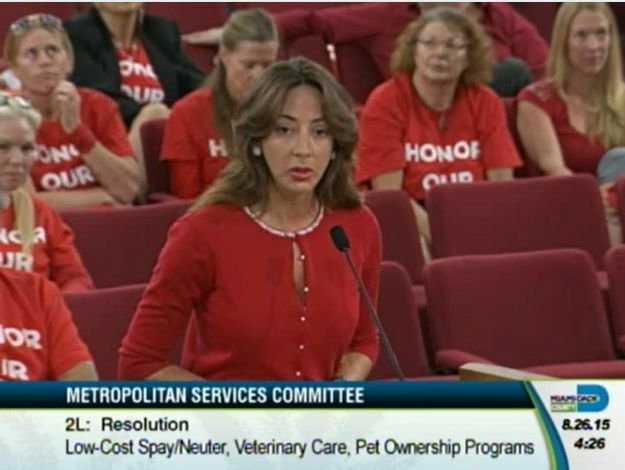 A representative for the South Florida Veterinarian Association opposed the funding. She offered reasons that their partnership with the county for low cost spay/neuter works. We, the experts in the trenches, shook our heads in disbelief. If there are approximately half a million homeless pets in South Florida, 3-5 spay/neuters a day in 30 vet clinics doesn't even begin to make a dent. It's microscopic. Vets are in the practice for a profit. They can not provide high volume spay/neuter. It's simple math. Then Commissioners Heyman and Diaz asked Animal Services director Alex Munoz for numbers on intake and killings (aka euthanasia) this year compared to three years ago. Sadly, they had ignored the valuable insight of Commissioner Suarez to employ various metrics. While intake and euthanasia rates are lower, we as volunteers and partners in working with Animal Services, know those numbers are skewed. But even if the numbers were entirely accurate, the two metrics Commissioner Heyman and Diaz relied on do not even begin to show the gravity of the situation. While the problem may be controlled at Animal Services, the cancer IS still growing and spreading throughout the county. Christine holding a rescue cat. Feeling deflated but not defeated. Any rescuer, especially stray cat experts, know the truth. The fact that as we sat there in the commission chambers, the number of stray kittens born and cats dumped, grows EXPONENTIALLY. This is what the opposing commissioners failed to understand. The increased funding is desperately needed. To make a dent and REVERSE the trend, funding for a comprehensive plan is needed. 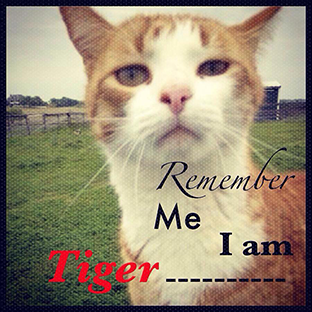 The plan proposed by the Pets Trust called for TNR Teams. Offering low cost and free spay/neuter IS NOT ENOUGH. The critical need is ALSO people to do the trapping and transporting the cats to the spay/neuter clinics. We need a dedicated team of professional trappers. With $20 million raised by property taxes from the Pets Trust initiative, we could begin to reverse the trend in the first year! 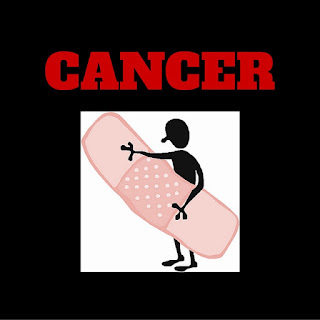 Yet Commissioners Heyman and Diaz want to put a band aid on the tumor. As Commissioners Heyman and Diaz continued their questioning to Director Munoz, the hope in our hearts quickly deflated. They had already made up their minds. 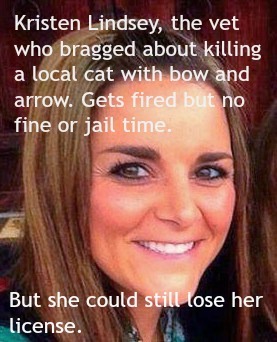 The overwhelming support and facts by animal welfare volunteers/workers meant nothing. I turned to find tears staining the face of Suely, a longtime volunteer in the community. She was devastated. All of us have shed blood, sweat, tears and thousands of our own funds. Our hearts ache for these harmless stray animals. Her heart was broken, as was ours. Self interests won over greater good. Politics won over common sense. After commissioners left the chambers, our group huddled and regrouped. We may have lost the battle again, but we were more enraged and motivated. This is only the beginning. 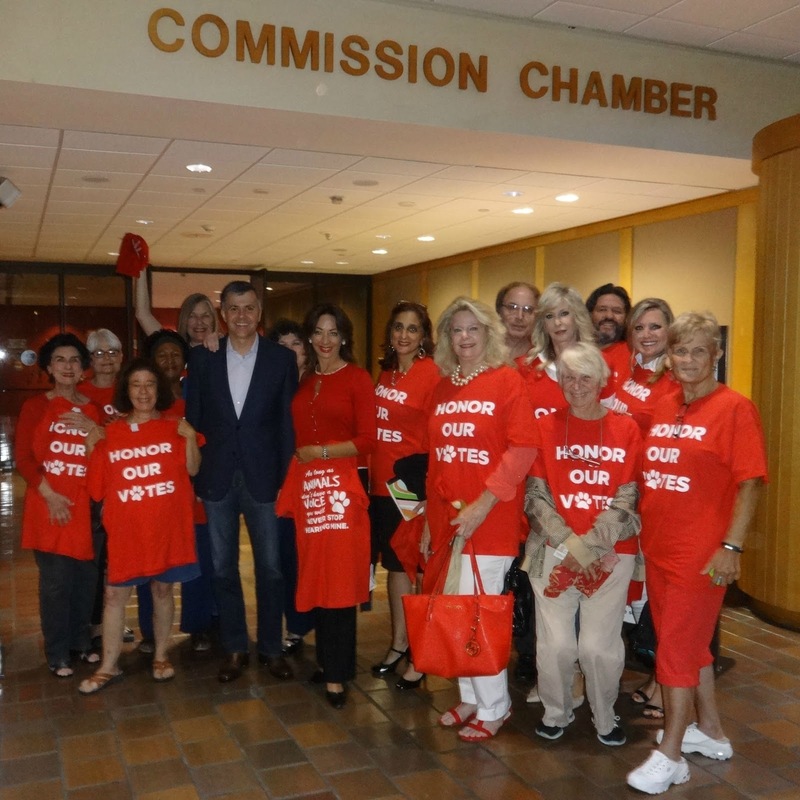 The democratic system in Miami Dade county is not a simple process. Clearly county commissioners hold excessive power when they can overrule a majority vote by residents in a county-wide election. We will continue to educate commissioners, residents, and fight harder. We have to. Pets have no voice. We urge you to join us in keeping the pressure to your county commissioner. Click here to find out who is your county commissioner and please write to them via email and physical U.S. postal mail. Thank you for taking the time to read this summary. 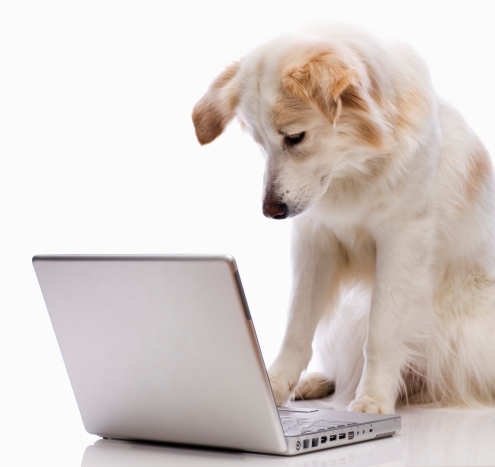 We encourage you to sign up for notifications of this website to keep up with latest news on pet related issues in Miami Dade. We keep it balanced with serious and humorous postings. Fighting or enlightening politicians is a big battle. A the same time, we know pets are an important fabric of society and our daily lives. See the registration box on the right column to sign up. You will notice we do not post daily or weekly so you are not inundated with emails! Also, for a history of developments of the Pets Trust, please click here. The County Commission hearings are streamed live and recorded. Select " Metropolitan Services Committee" for August 26, 2015 and download the mp4 file. Drag the cursor towards the end. The Pets Trust was last item on agenda. NOTE: The $20 million raised by the property tax increase that voters supported for the Pets Trust initiative, would also include an education program, and better facilities at the local county shelter for the dogs and cats. Homeowners would pay a mere average of $25 a year more in property taxes. Great insight into county law process. But like many other political issues, one wonders what is motivating the commissioners to vote against additional funding. Sounds like they need to accept your invitation and get in the trenches! Really, anyone who's been there would vote for additional funding in a blink of an eye. Keep up the great work!